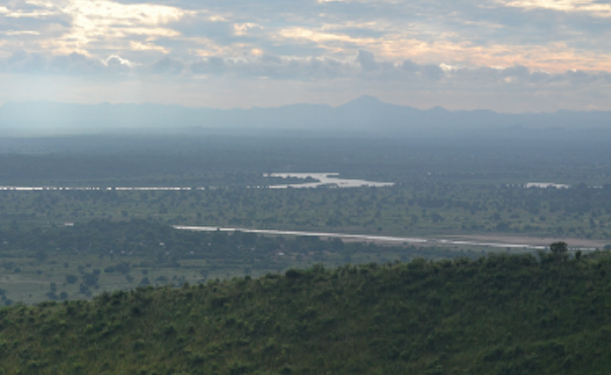 This brief provides an overview of future climate change in Malawi, using results from the latest available climate model simulations. The UMFULA research team analysed 34 Global Climate Models (GCMs) that provide projections for Malawi to help planning and decision making. A detailed annex describes the methods and datasets used in the brief and presents a wider range of figures for further reference. A two-page summary also highlights key findings.